Members of the 2018 Committee agreed to continue in their positions and were officially reelected at the AGM on January 19, 2018. Nicole Heusser and Michelle Kremser have joined the 2019 team. If you have any suggestions or concerns related to ELTAS, please feel free to contact one of the Committee members. Before she took up a career as a language trainer Katrin worked as event manager, copywriter and press officer for small and medium sized companies. Teaching Business English leads back to her studies of Anglistik and Theaterwissenschaften in Berlin with several intervals in English-speaking countries. She is a member of the committee because for her it was time to give something back to the association she received so much knowledge and support from over the first years of her membership. Koi Burkart comes from Kenya and has a Bsc & an Msc in Agricultural Economics from University of Kentucky in Lexington, USA. Koi currently teaches Business English in VHS Calw, in SRH Fachhochshule Calw, and in companies. A new committee member, she supports the Events Team. Koi is looking forward to attending the great Workshops planned this year and networking with ELTAS members. 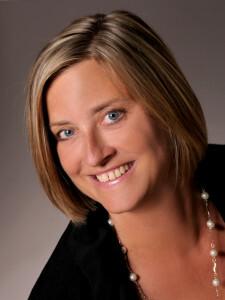 Ingrid is an experienced trainer working mainly in companies, at universities and for municipal administrations. 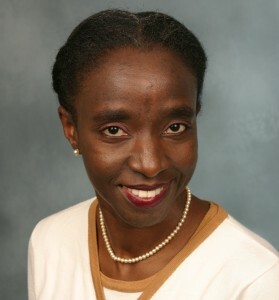 In addition, she is also an oral examiner for the Cambridge Certificates. For this reason she has the necessary insider knowledge to prepare her students efficiently for the different exam suites. She is a so-called near-native speaker and finds it extremely important to maintain and improve her language and teaching skills. Being an active member of ELTAS has helped her to meet these targets. As treasurer and membership secretary, she takes care of all financial transactions and administrates the membership files. After having completed her university degree in German and English at Freiburg i.Br., which included 6 months of research and assistant work at the Max Planck Institute for Psycholinguistics in Nijmegen (NL), Andrea moved to the UK. There she worked as lecturer and examiner for German as a foreign language.Andrea taught at several institutions (Manchester Business School, University of Salford and others) and companies in the NW of England. After some years she returned to Germany, where she mainly focused on teaching Efl. Her priority have been courses in adult education at different schools and companies. Furthermore, she has worked with children and teenagers. 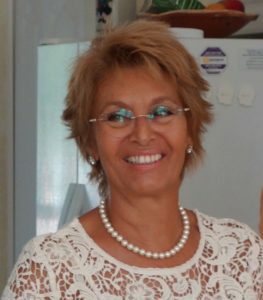 After 23 years of teaching experience, Andrea has joined ELTAS to meet fellow teachers and exchange ideas. She has found ELTAS very supportive and welcoming and would like to pass this experience on. Good networking is very enhancing on both personal and occupational grounds. Karin Scheffold-Mokler studied English and German at the University of Tübingen. She works as a translator and English teacher for industrial companies and teaches at the VHS Ludwigsburg. Having worked in an export department for many years, Karin is specialized in commercial and technical English (French and Spanish). She enjoys being a member of Eltas and the committee because of the high competence of all its members as well as the exchange of information in the workshops/lectures – and last but not least because of the friendly atmosphere at Eltas. Andy was born in Brooklyn, NYC – USA from a Persian father and a Canadian/ American mom. He graduated from the City University of New York ( CUNY ) in Linguistics and Language Teaching. After working as a language teacher and cultural facilitator at the New York Intercultural Center, he decided it was time for a change and applied for the Masters program at the University of Stuttgart. He is also enjoying teaching business English at various companies and universities in the Stuttgart area. Teamwork and constant support of one another is what ties Andy to Eltas. He simply believes in the saying “Talent wins games, but teamwork and intelligence wins championships.” He hopes to be a small flint which together with Eltas makes a huge blast in aiding teachers to be more conscientious in the field. Originally from the U.S., Frances studied business management and worked in various capacities at several international companies. She ventured into freelance English language training in 2001 and completed a CELTA and MA in Language Education. 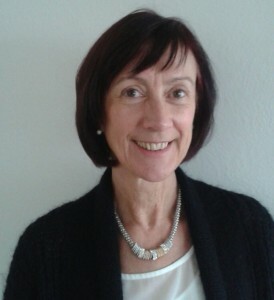 A long-time member of Eltas, she has found the workshops and networking at Eltas invaluable in staying abreast of new developments in the English language teaching market. 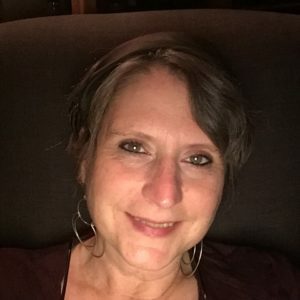 Taking on the role of webmaster is helping her give back something to an organization that has played a big role in keeping her personally and professionally motivated as a language trainer. At the same time, she’s enjoying learning about website development. With a background in Marketing and Sales, Michelle moved to Germany from the UK in 1992 after her BA in German and Information Technology. In 1999, she changed to a career in language training after completing a TEFL course in the UK. She works as a freelance trainer, teaching young learners and in-company business English. She also works in Marketing and Sales for a language school in the Stuttgart area. A member of ELTAS since 2014, she has enjoyed attending ELTAS workshops and having the opportunity to network with other English trainers. She joined the committee in 2016 to help with the website and is looking forward to the challenge of learning something new. 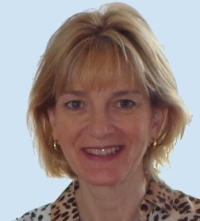 A British national from London, Rebecca has lived and worked in many countries for over 30 years. She now works mainly as a personal language, communication and cross-cultural coach for top-management and multi-national teams. She is also an author and presenter. Rebecca has a B.Sc. in psychology and adult education and a B.A. in applied modern languages from the Sorbonne, Paris. She also has a Post Graduate Certificate in Coaching and Mentoring Practice from Oxford Brookes University. Totally tri-lingual – English, French and German – she combines academic and business achievements with pragmatic hands-on experience. 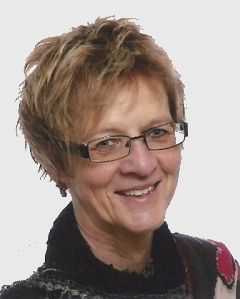 Rebecca was on the ELTAS committee in the 90ies, BESIG chair for 3 years and spent several years on the EMCC Board (European Mentoring and Coaching Council). Learning, networking and sharing expertise are just some of the reasons why she joined the committee. Kiara is a former school teacher from the U.S. with a B.A. Liberal Studies and a M.A. in Education Policy and Leadership. After moving to Germany in 2016, Kiara earned her CELTA and began working as a freelance English trainer in Stuttgart. 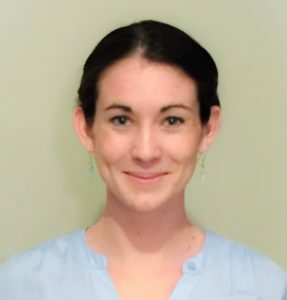 She has been a member of ELTAS since 2017 and has recently joined the ELTAS newsletter team. She enjoys being a part of a friendly and supportive professional community and participating in the many development opportunities that ELTAS offers. Michelle did her BA in Spanish in Chicago before moving to Seville, Spain, where she lived for 13 years working for 6 as a medical research translator for international publications. After doing a postgraduate certification in Translation at the University of Seville in 2006, Michelle turned her sights to teaching. 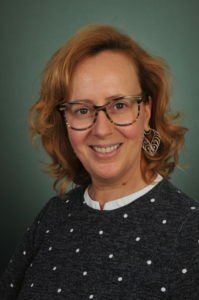 She taught in private schools and did an intern scholarship in Teaching, while completing her master’s degree in secondary education English language teaching, also at the University of Seville in 2010. Michelle has been a self-employed teacher in private companies in Germany since 2014, as well as at the VHS in Ludwigsburg. Her specialties include business, technical and medical English. 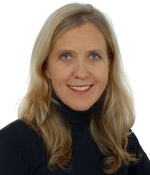 She currently teaches and translates in several multinational companies in the Stuttgart area. Nicole studied English language and literature at the Open University. Thanks to the flexibility of distance learning, she was able to start her degree in her native Switzerland, but then decided to move to Edinburgh UK for 3.5 years. There she worked to finance her degree, both in a busy call centre and as a self-employed web designer. In 2010, Nicole moved to Germany to be with her partner, where she now is a freelance English teacher, teaching one-to-one lessons locally or online. She also works as a translator for various businesses and creates ELT and EFL resources. Being self-employed, it can sometimes be a challenge to network and exchange ideas with other teachers. That’s why she joined ELTAS in 2014 and has never looked back! Nicole joined the committee in 2019 because she felt it was time to give something back to the association that has helped her so much in her development as an English teacher.